Antithesis. – 『 Squad up ! 』Spot Item Pre-Order Start !!!! 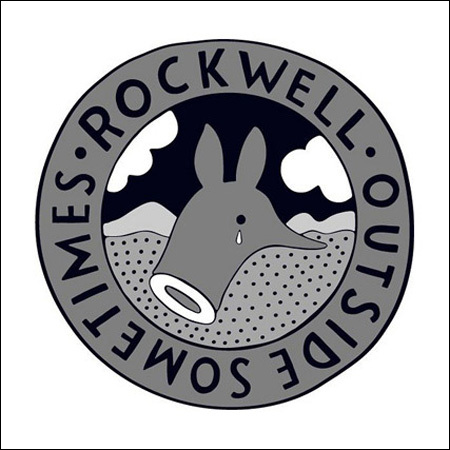 Rockwell – 『 Outside Sometime 』Collection 2012 Start !!!! Sixpack France – 『 Suspended in time 』Collection 2012 Start !!!! Tuesday Night Band Practice – Spring Collection 2012 Start !!!! 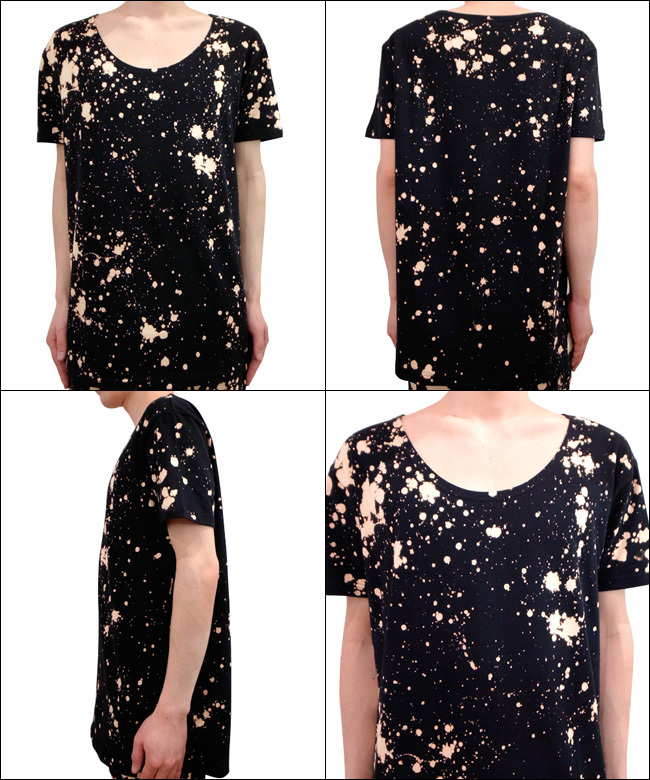 T by Alexander Wang – Summer 2012 Collection Start !!!! Stolen Girlfriends Club 『 HERE LIES THE BONES 』Collection 2012 Start !!!! Oakland Raiders – US Only Limited Item !!!! 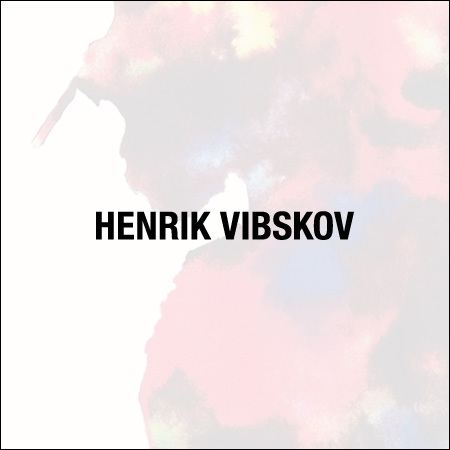 Henrik Vibskov – 『 PANOPTICON AND ON 』2nd Delivery Start !!!! 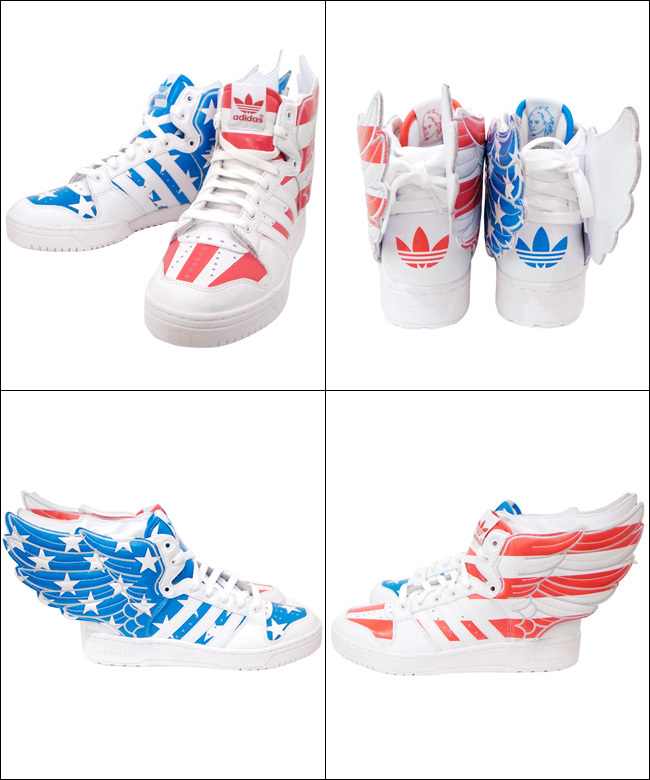 Adidas O by O Jeremy Scott – 『American Pop Culture & Urban Jungle』Online Shop Start !!!! ANTITHESIS. – 『 #DIGITALWEEDMUSICL1FE 』Collection Vol.02 Pre-Order Start !!!! 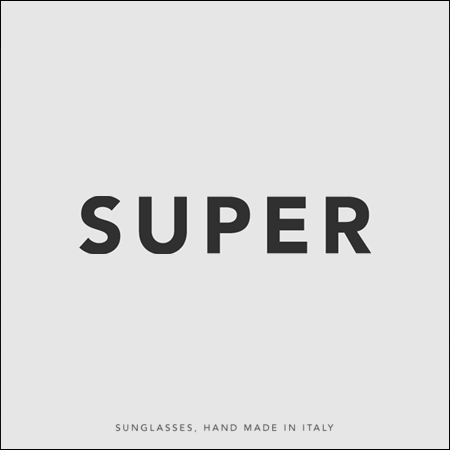 SUPER – 『 OFF SHORE 』Collection 2012 Delivery Start !!!! 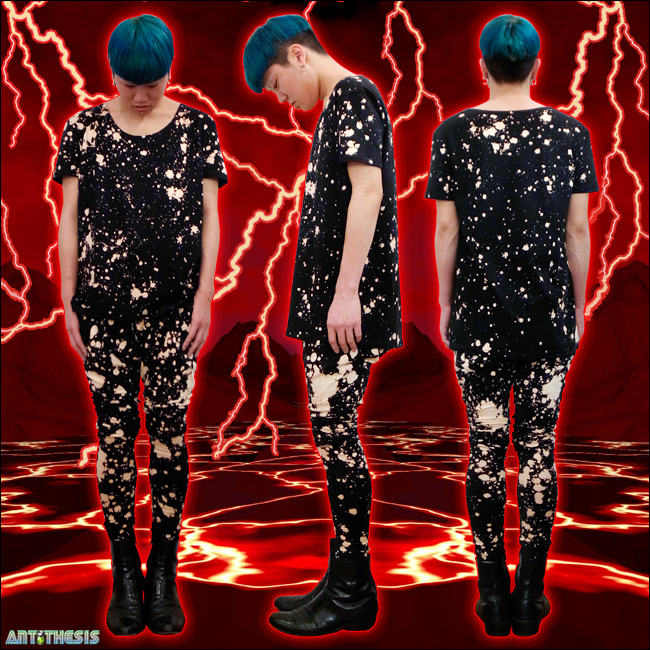 Grimes -『 Visions 』Official Limited T-shirt !!!! 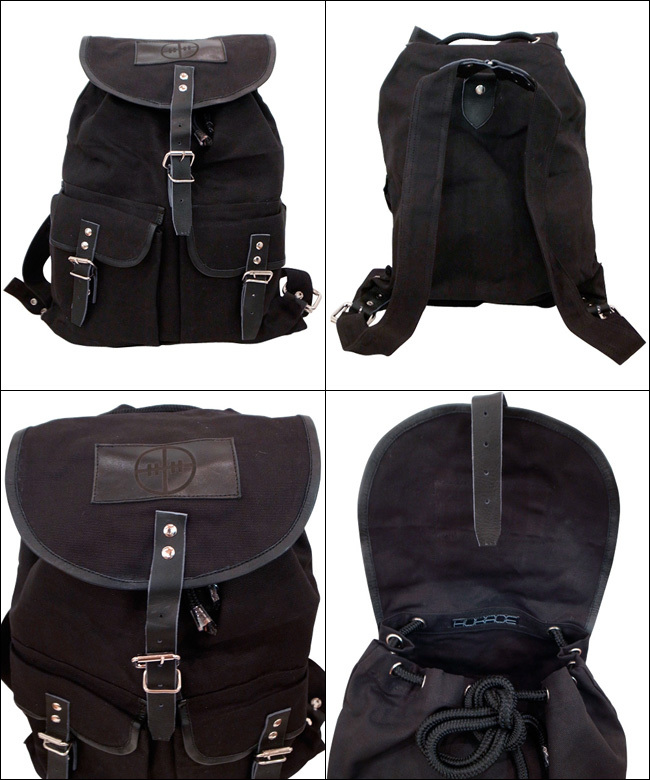 Horace – Spring & Summer Collection 2012 Online Shop Start !!! !